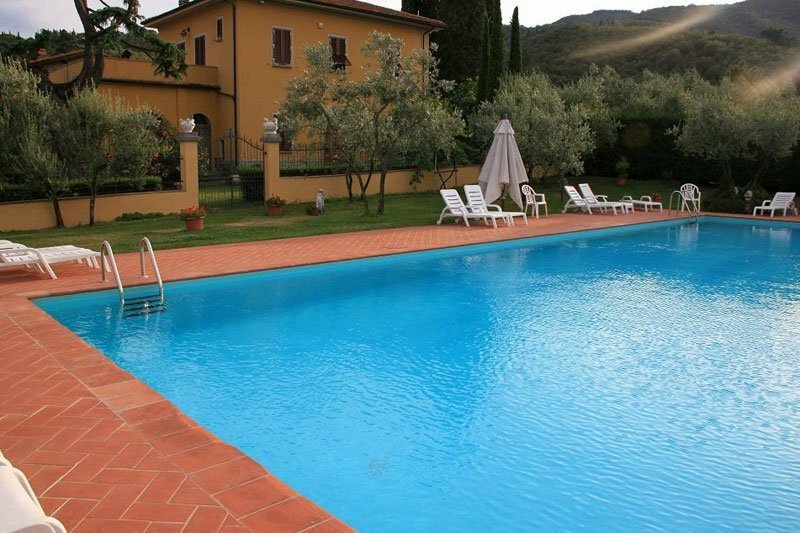 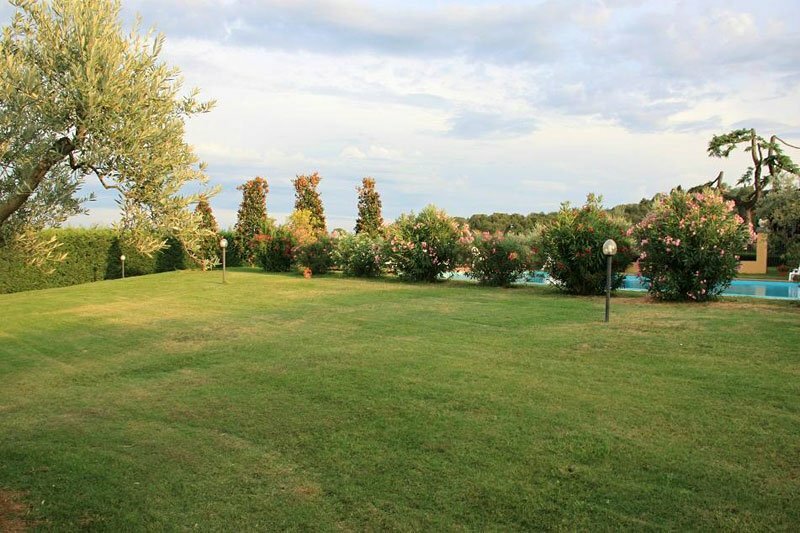 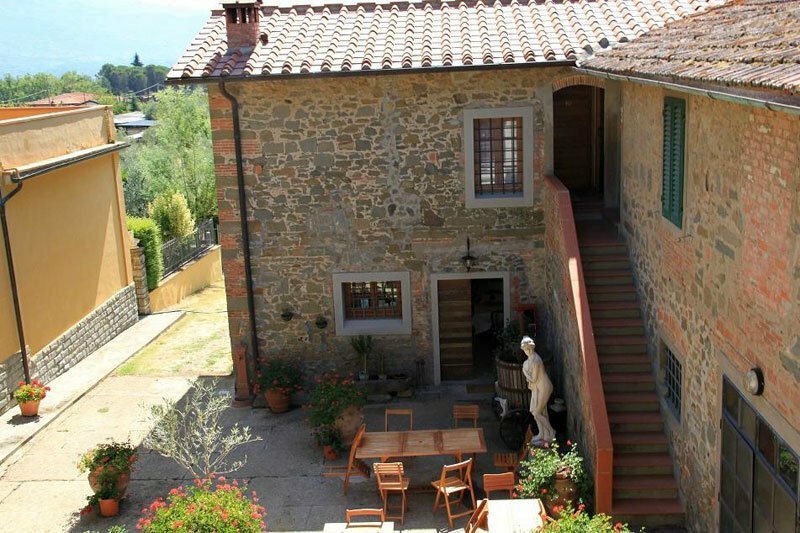 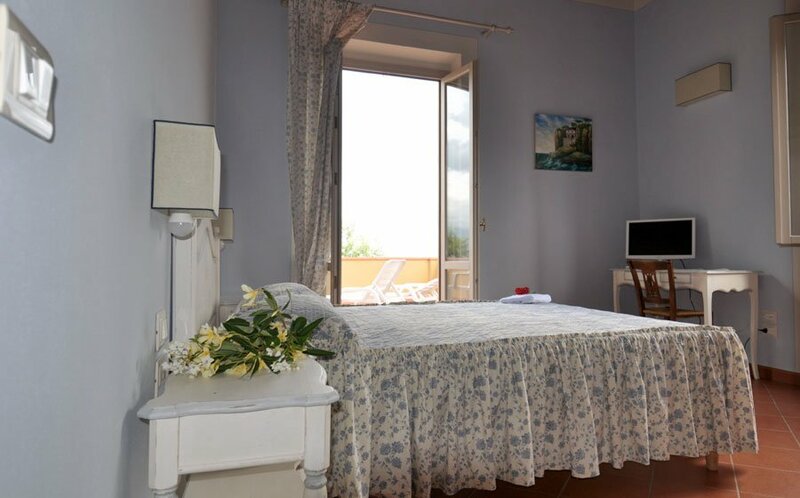 Double rooms with private bath and a sun terrace with panoramic view. 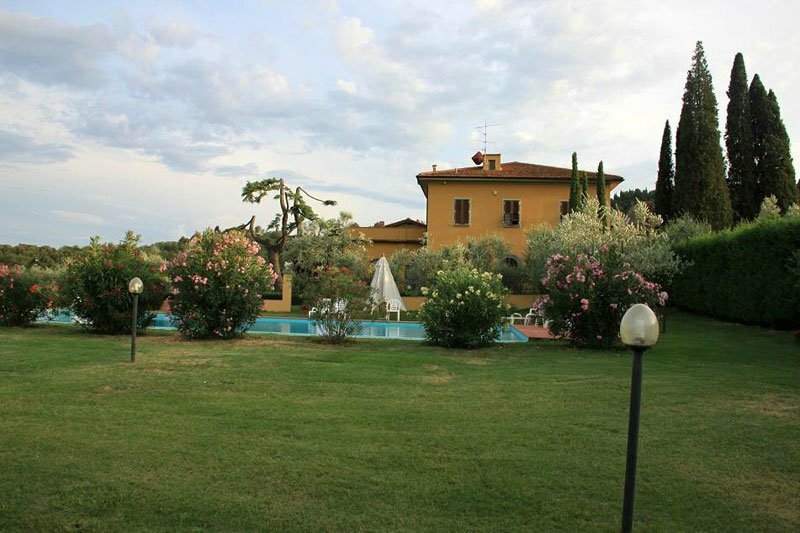 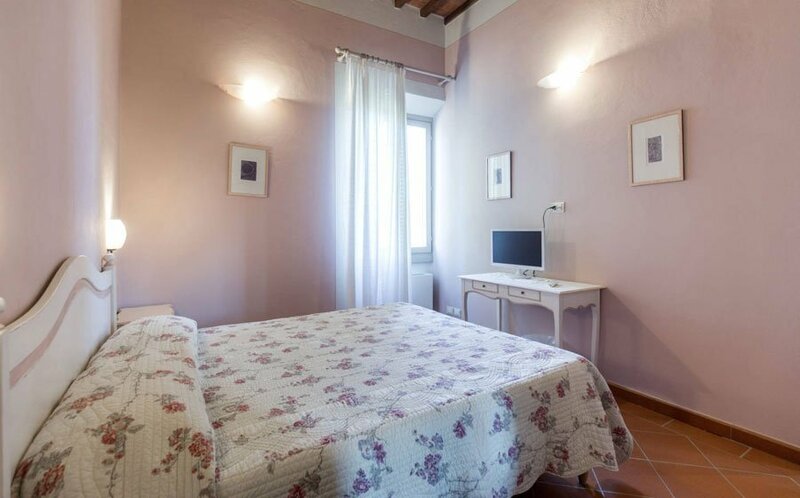 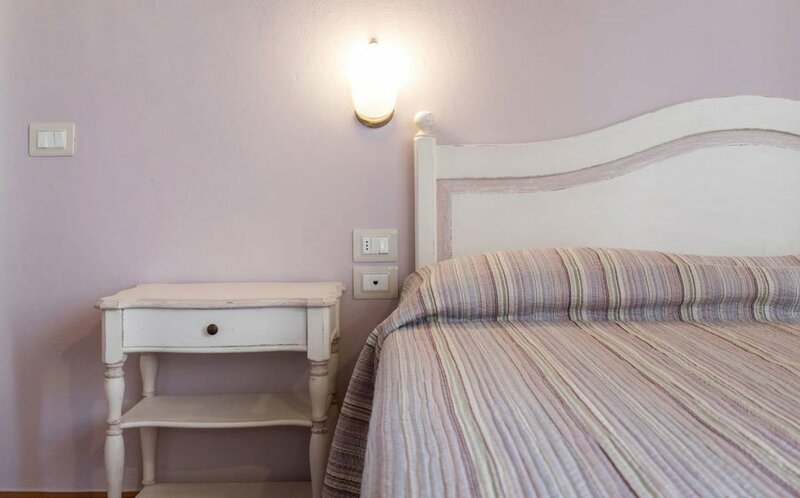 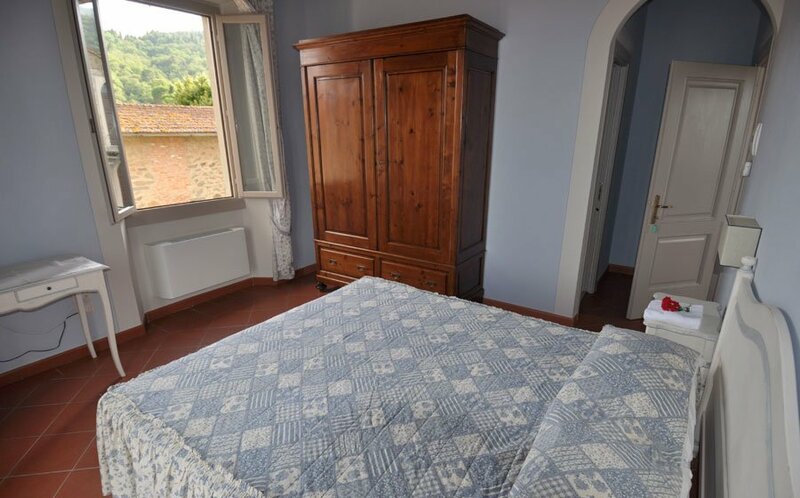 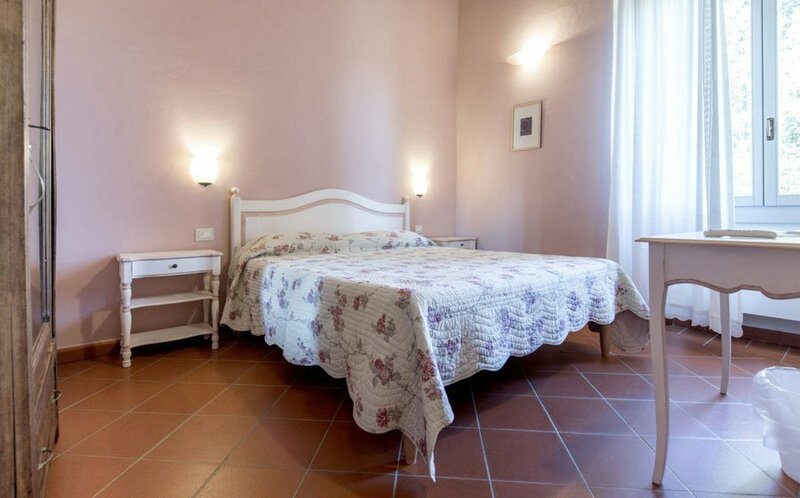 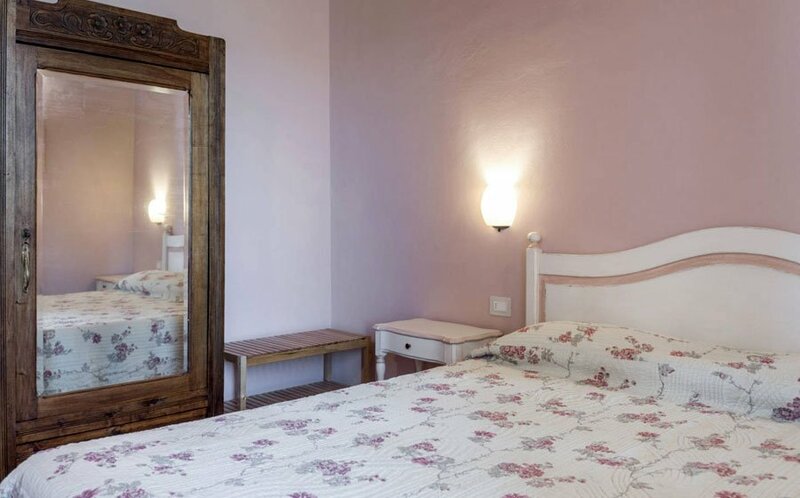 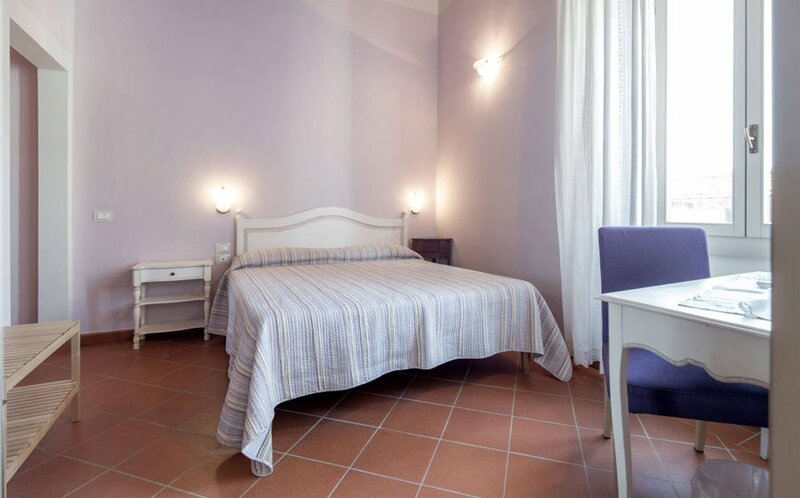 Our “Camere dei Fiori” realized with the typical Tuscan materials ideal for two people will welcome you at the first floor of the main villa or old oil mill building on the San Giusto square, the center of daily life. 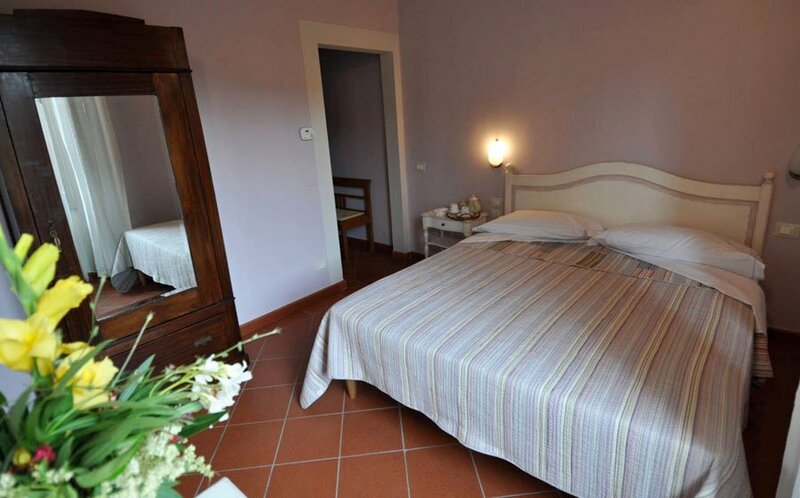 In the room TV and bathroom with shower, wc, bidet. 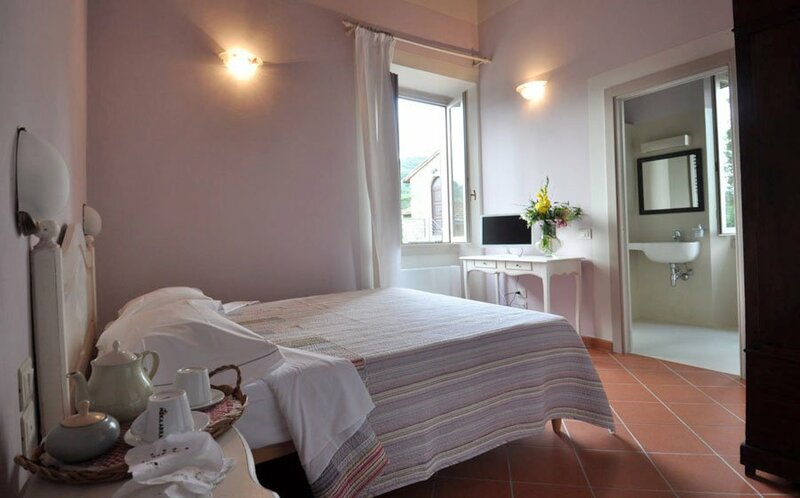 Our superior rooms at the first floor welcomes you with its romantic decor and the view on the garden of San Giusto and private access to sun terrace with view on the Valdarno valley and Pratomagno mountains. 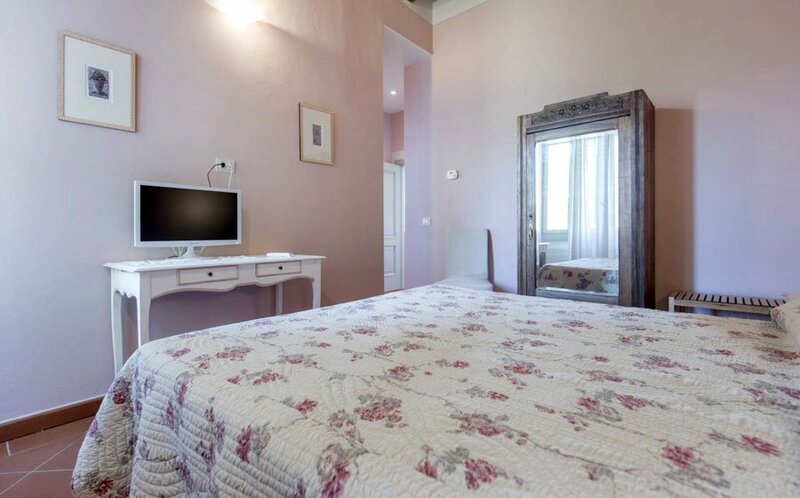 In the room flat TV and Wi-Fi. 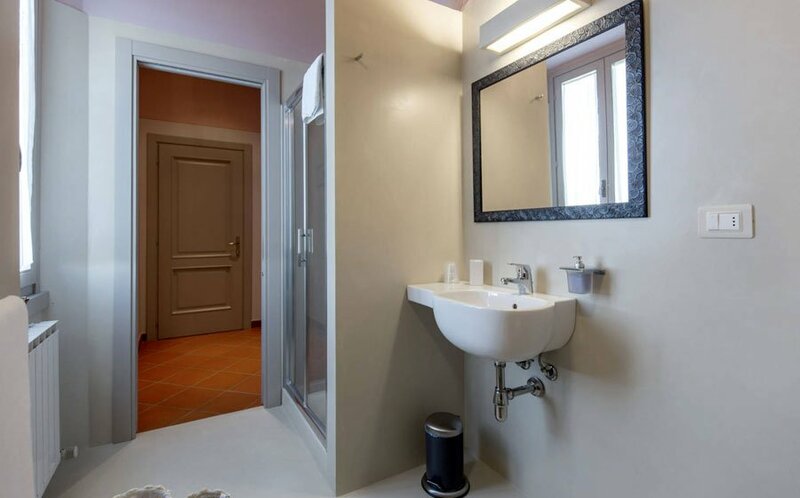 The bathroom, made of innovative materials, has a shower, wc and bidet.